Former Research in Motion CEO and Chairman Jim Balsillie’s (MBA 1989) post-Blackberry career has been spent as far from a boardroom as imaginable. 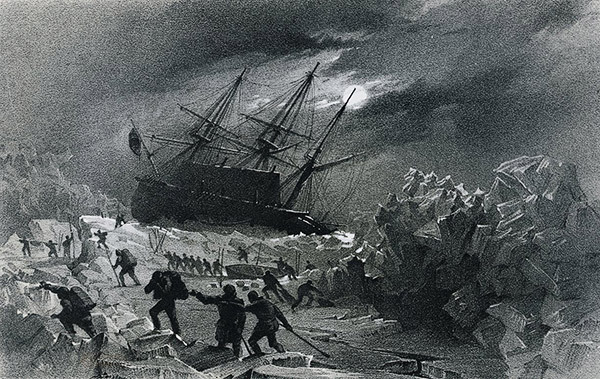 This week, Balsillie’s exploration uncovered another famous wreck—the HMS Terror, which was abandoned alongside the HMS Erebus and whose fate remained a mystery for 168 years. Balsillie noted that this discovery—like the discovery of the Erebus two years earlier—has dramatic implications.